Start the New Year off on the right foot! 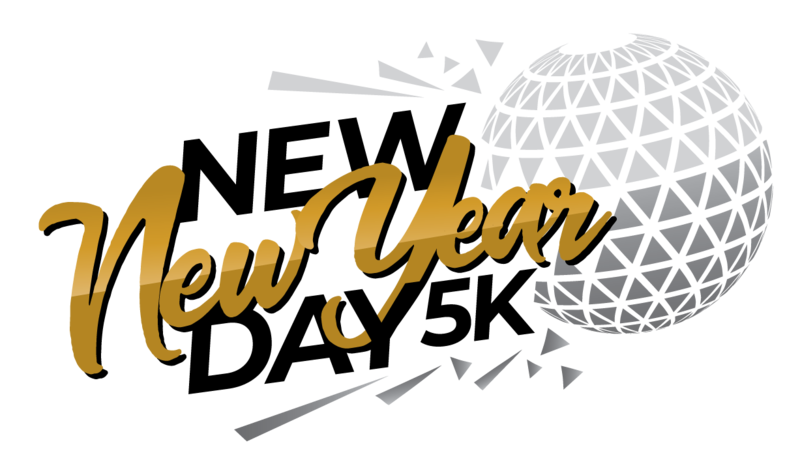 Join us for the third running of New Day * New Year 5k Run/Walk. Take advantage of the opportunity to celebrate the first new day of the New Year with a 5k run/walk and receive a finishers' beanie and buff (hat and scarf) and gloves at the finish line. 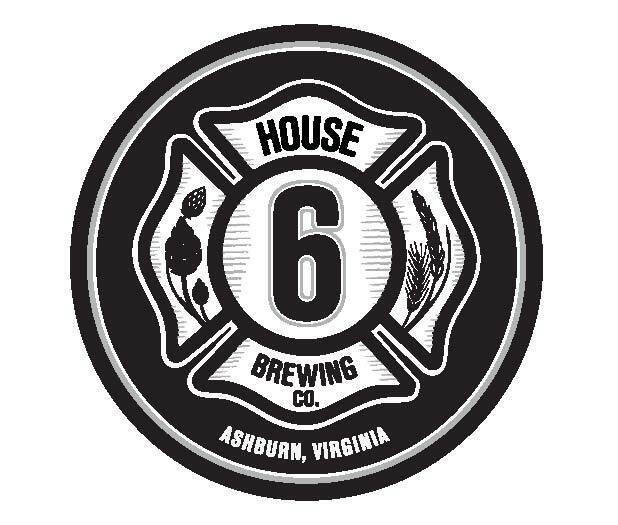 Plan to stick around for a post-race breakfast at House 6 Brewing with delicious food from our food truck and beer on House 6 taps (must be 21 years or older and have valid ID to consume alcohol.) Can’t think of a better way to celebrate the New Day of the New Year! Price includes commemorative race swag at the finish line. Swag to be announced! 3.1 mile will start and finish at House 6 Brewing and take you through the neighborhood streets. 5K course will be open for 60 min. NOTE: No refunds will be available for race fees, beer fees, or breakfast fees. This race is rain or shine.